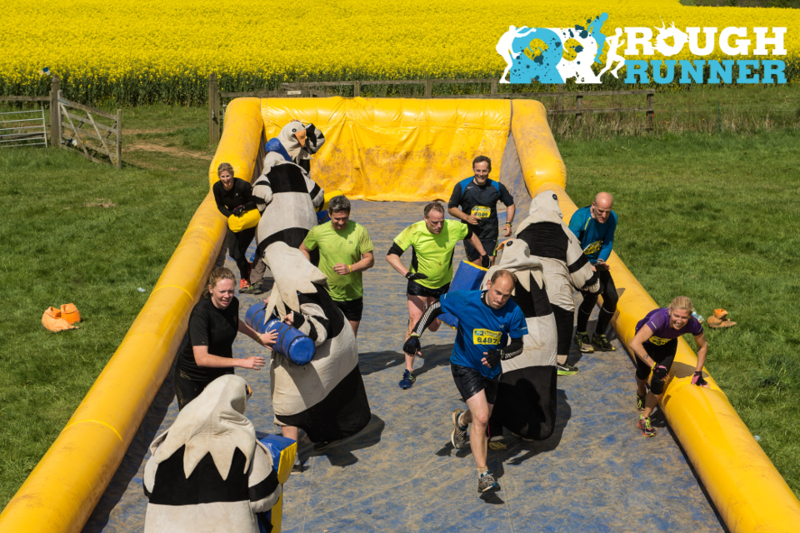 Take on the legendary TRAVELATOR this September with The Muslim Aid Rough Runner Challenge! 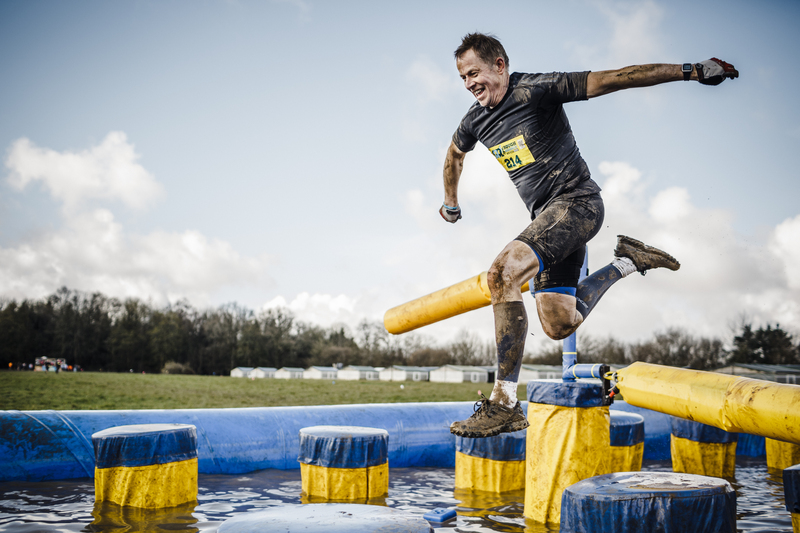 Run 4 Syria and take on epic obstacles on the way. 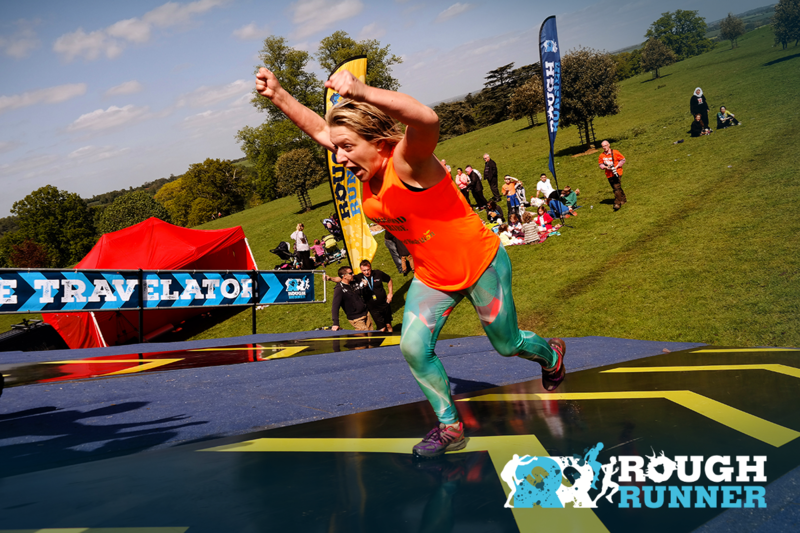 Inspired by TV game shows like Gladiators and Total Wipe Out, this is one event YOU CANT MISS.